Hal D. Guy is the Founder and Managing Principal of StoneCastle Consulting. Hal employs a fully integrated framework to wealth planning for successful executives, affluent individuals and business owners. Hal's process-driven holistic approach provides a global view of each client's financial condition and planning issues. This comprehensive approach leads to more effective decisions in that each component of the client's unique financial situation – estate, investments, retirement and business, if applicable – is analyzed and incorporated into a dynamic customized written financial plan. Hal is a noted speaker and educator on wealth planning issues. 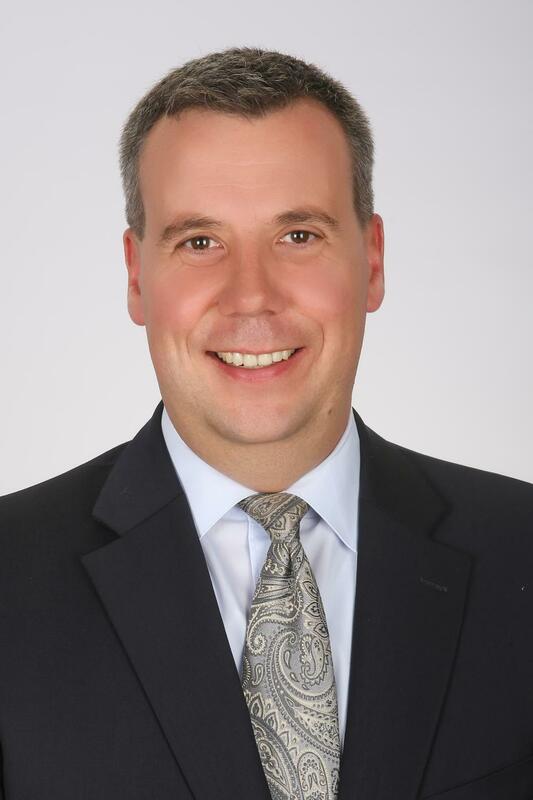 He was recently an adjunct professor at Manchester Community College for the CERTIFIED FINANCIAL PLANNER™ curriculum and was previously Chairman of the Education Committee for the Society of Financial Services Professionals – Hartford Chapter. Additionally, Hal was recognized by Kiplinger's Personal Finance as a “Who's Who of Connecticut” for CERTIFIED FINANCIAL PLANNER™ professionals. Hal is a member of the Estate and Business Planning Council of Hartford and the Greater Hartford Probate Forum. In addition, he is a member of the Society of Financial Planners and the Financial Planning Association. Hal received a Bachelor of Science in Business Administration from the University of Connecticut, and resides in Glastonbury with his four children – Adam, Alison, Lexi and Abigail. As Principal of StoneCastle Consulting, Jeffrey is very involved with each client as they progress through the planning process. Jeff specializes in the construction of each unique plan, ensuring that relevant options have been explored and communicated to the client and that recommendations are implemented in a timely and accurate manner. StoneCastle utilizes Jeff's investment expertise to help filter through the universe of financial products and to make sure each client is being offered strategies with the benefits, features, flexibility and cost structure that are suitable. Jeff's diligence and determination in staying current on best practices, ideas and products have helped keep StoneCastle's clients on track in their planning solutions. Jeff began his career on the trading floor of Advest, Inc. in Hartford, CT. He was responsible for executing all UIT trades and keeping advisors up to date on current offerings and investment ideas. Jeff then moved within the company to the Asset Management Department. His responsibilities included the creation and implementation of investment portfolios for high net worth individuals, corporations, endowments, pensions, municipalities and not-for-profit organizations. Jeff received a Bachelor of Science in Business Administration from Villanova University. He also spent a semester at the National University of Ireland. Jeff currently resides in Marlborough, CT with his wife Megan and their four children, Colin, Kelly, Rory, and Mary. 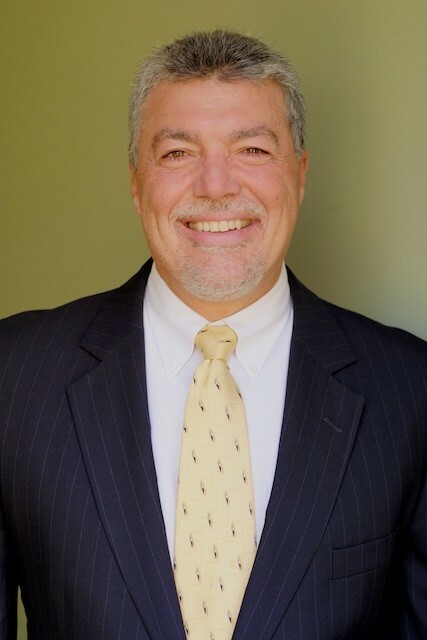 Sal Misseri comes to StoneCastle consulting after 32 years in the Financial Services industry managing back office operations and Technology. Sal's strong technology background coupled with his passing of the stringent CFP exam is a perfect fit for his position as Manager, Financial Planning. In this role, Sal helps create dynamic, comprehensive financial plans for our clients as well as conducting in-depth analysis on client portfolios. Sal is a graduate of Central Connecticut State University where he earned his Bachelor of Science degree in Management Information Systems. He currently resides in Rocky Hill with his wife Elaine and has three grown children, Christine, Lisa, and Michael. 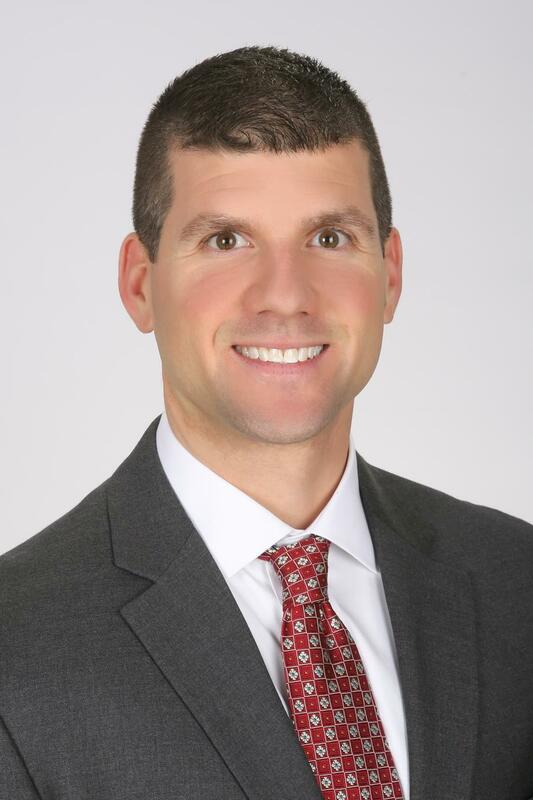 As a CERTIFIED FINANCIAL PLANNER™ affiliated with StoneCastle Consulting, Eric specializes in the financial planning needs of multi-generational families throughout the nation. His holistic approach to planning allows his clients to seamlessly integrate their needs, wants and objectives in a realistic framework that can deliver measurable financial results. He is proud to be affiliated with StoneCastle Consulting, a company based on the principle that education and understanding of your current financial situation is vital to make prudent decisions concerning your financial future. Business Banking. His move to StoneCastle Consulting was driven by his desire to diversify the in-depth resources and independent solutions he has been able to provide his clientele. Eric is a graduate of Northern Arizona University where he earned his Bachelor of Science degree in advertising. He currently resides in Wethersfield, Connecticut with his wife Marissa and their two children, Owen and Ephram. 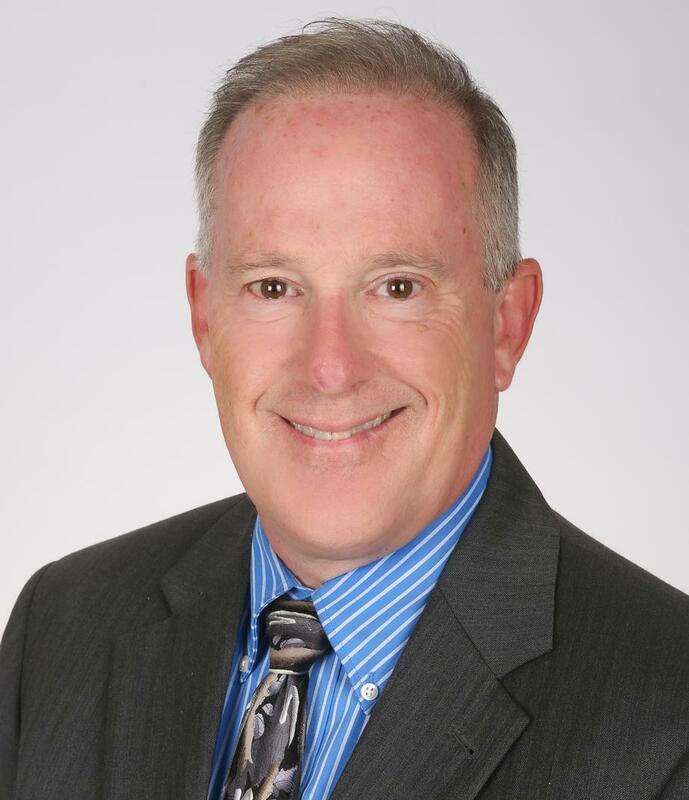 As a comprehensive financial planner with StoneCastle Consulting, David focuses on the planning needs of retirees, self-employed business owners, highly compensated executives & managers, and families. His practice focuses on quality over quantity, allowing for clients to receive unbiased customized financial advice. David proudly joined the StoneCastle team in November 2014. 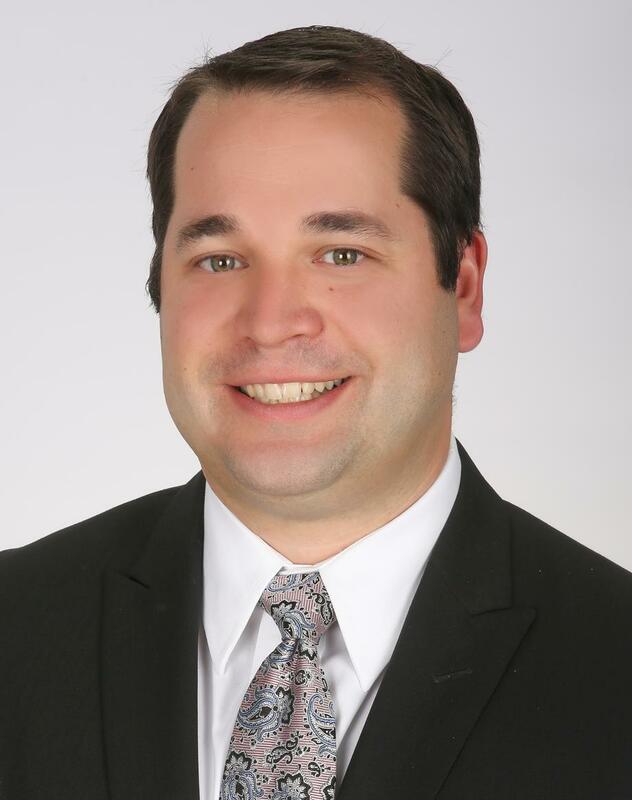 David started his practice at Ameriprise Financial in August, 2006. From day one he focused on comprehensive financial planning as the model to provide advice and service clients. His move to StoneCastle Consulting allows his practice to utilize a team approach towards financial planning. In November of 2015, David completed his CFP® designation. In addition, David teaches a retirement and life planning course called Retirement Planning Today® at local schools and universities. The course is typically offered through a local adult education program. David is a graduate of CCSU where he earned his BA in English. He currently resides in Glastonbury with his wife, Amy CastelaTorres; Amy teaches 3rd grade at the Hebron Avenue School in Glastonbury, CT.